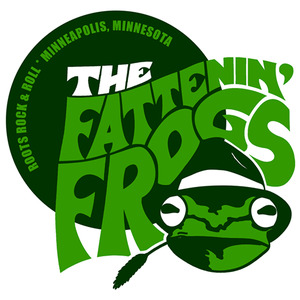 Fattenin' Frogs 10 Year Anniversary Bash! Join us for a night of songs and celebration at Lee's Liquor Lounge! As many past and present members of the band as can make it will play as many songs from the past 10 years as we can remember!